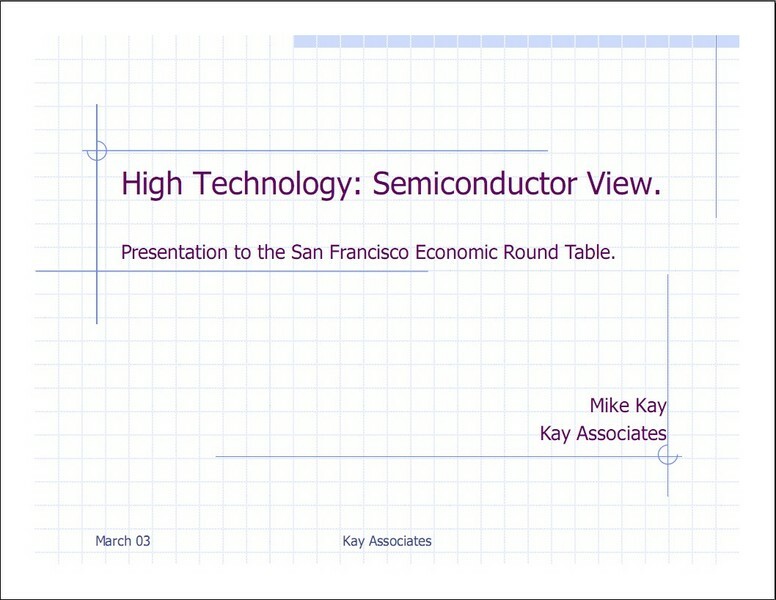 Driving transition and value building/realization in the semiconductor/electronics industry. Hitting the ground running, typically having to work in emotionally charged environments. Knowledgeable in semiconductor and electronic system requirements for target markets in wireless, power management and consumer electronics applications. Strategy and business plan adviser to STS BV (Holland), successfully realizing two funding rounds. Interim CEO - Power Factor One Inc.(USA). Resolved IP ownership issues, and positioned for tech licensing. Interim CEO - RF Integration Inc. (USA). Positioned for transition to standard products for WiMAX markets. Shareholder representative and board member – trade sale of PicoMobile Networks to Marvell Semiconductor. Preparation and implementation of technology/product asset sale/licensing (US client, European target). Strategy and business plan adviser for spinout of u-Nav (USA) from VLSI Solutions OY (Finland). Anadigm is a supplier of field programmable analog arrays (FPAA) for the industrial, consumer and communications markets. Backed by Europe’s largest VC, Anadigm was the vanguard for software-centric analog IC solutions. Set a new paradigm in analog hardware programmability through user friendly software aimed at digital designers who had nominal analog know how. A major evangelizing task, given that programmable analog components had a significant price premium over standard analog components. Create complete international company infrastructure, and Asian sales channel. Established partnership with major Japanese OEM –Omron. Impala was founded to address low voltage (1V) power management and RF components for the mobile phone market. Recruited as the first CEO, I was tasked with building the management team and creating a rapid path to revenue/contribution to minimize capital funding requirements. Built company from the ground-up. Closed three rounds of funding from strategic and VC investors in US and Asia. Established private label sales in US for Japanese sourced products. Created a rich product portfolio and reached $2M sales within two years. Established LA design center for the development of single chip CMOS RF receivers. Recruited by Singapore Technologies to lead the newly formed design/product development group created from a partnership between EDB (Singapore), Sierra Semiconductor (US) and National Semiconductor (US). 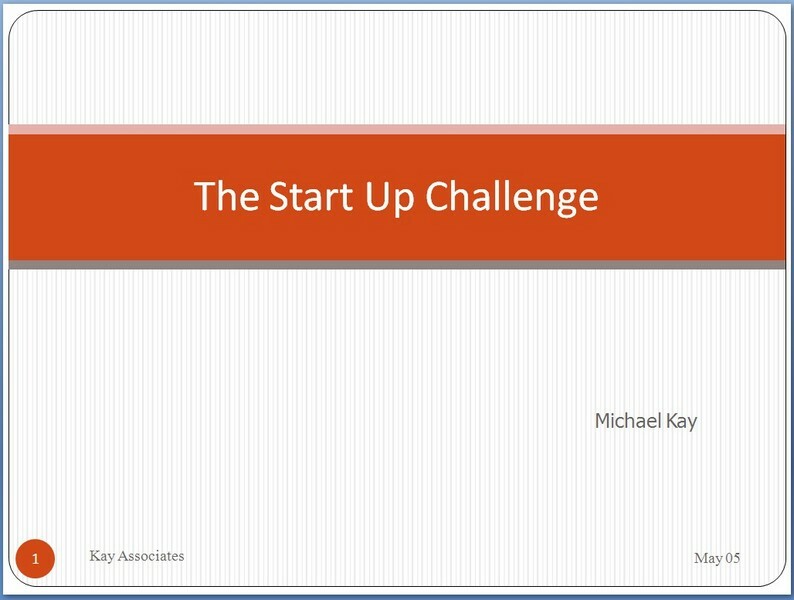 Developed and executed a business plan to create Singapore’s first organic semiconductor product business. Over a four year period TriTech became the market leader in audio multimedia ASICs, supplying the top OEMs on a global basis. Within two years created a profitable world class CMOS ASIC supplier with revenues over $16M. Within four years grew revenue to approximately $100M and cash to $30M. Established US and European business units. Led investment and exit in Dutch spinout (SiTel) addressing DECT and PMR solutions ($2m in, $10M out). Established partnerships in Japanese PHS market with TCSI (US), Maxim (US) and NEC (Japan). Participation in Singapore Technologies corporate relationships with Malaysian, Taiwanese, Chinese and Japanese companies. Responsible for all customer ASIC design activities in the Americas. Creation of new design centers, operations CAD management, direction and collaboration with central R&D (Italy) and hands-on design support. Major account management: Rockwell, Boeing, Sequent & IBM. Key customer interface for all technical issues. Led all customer product development activities – over 200 designs. Started first US-based mixed signal ASIC design services. High energy senior executive with over 28 years experience in the high tech industry. Built and managed global businesses up to $100 million.A career covering a broad range of experience and success from R&D and product development to driving the strategy and growth of companies in the chief executive role, utilizing entrepreneurial roots tempered by realistic management expectations.An accomplished team builder focused on delivering against the objectives. Experienced in building businesses from the ground up and securing the required capital.Cultural awareness gained from working in USA, Europe and Asia. "I want to extend my sincere thanks for your perserverance through what must have been a truly crazy process for you. I can imagine that it was particularly difficult to be so embedded in the core of the process but at the same time on the outside looking in. With that in mind, I deeply appreciate your contributions and unflagging enthusiasm throughout”. Director, Anadigm Ltd, UK (2000 – 2002).